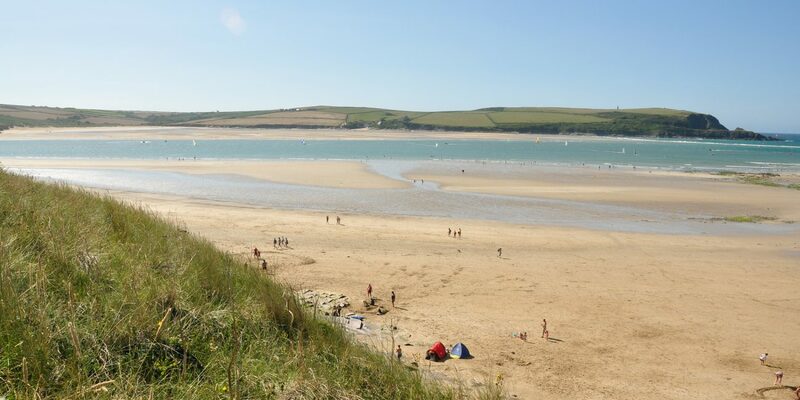 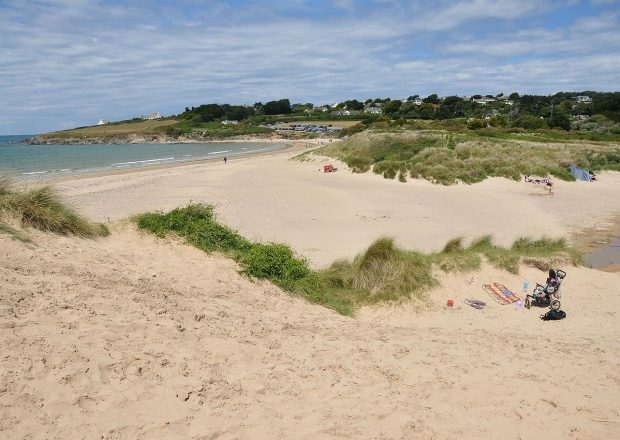 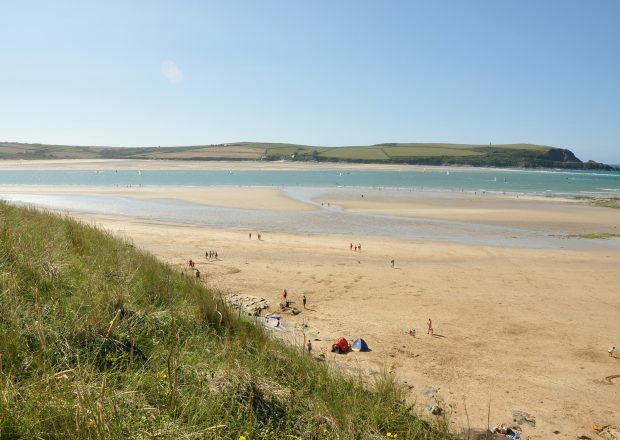 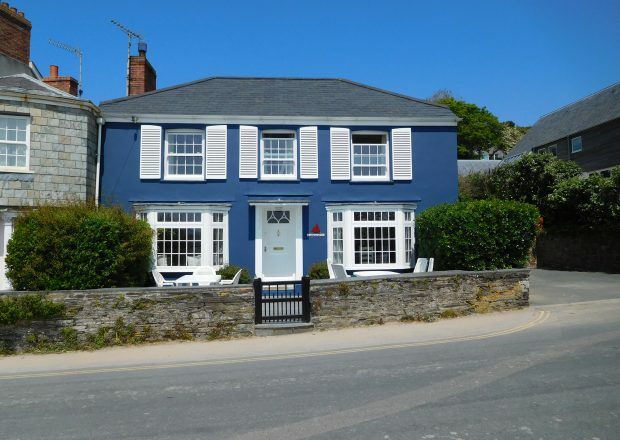 This beautiful and superbly located self catering holiday cottage in Rock has stunning views across the Camel estuary and the everchanging tides, and is just a short walk from Daymer Beach. 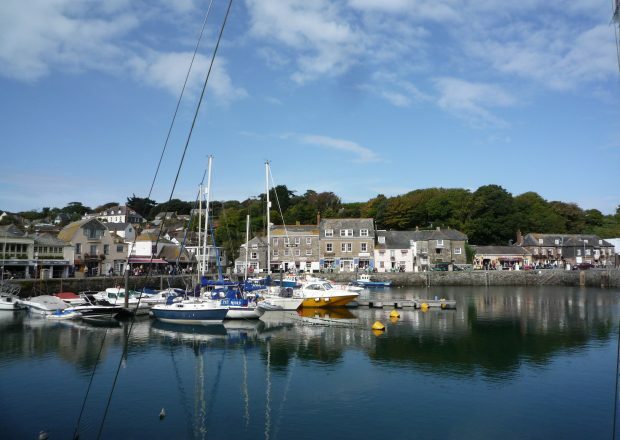 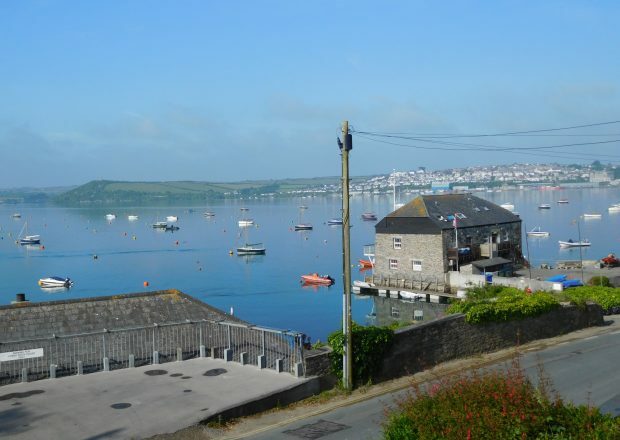 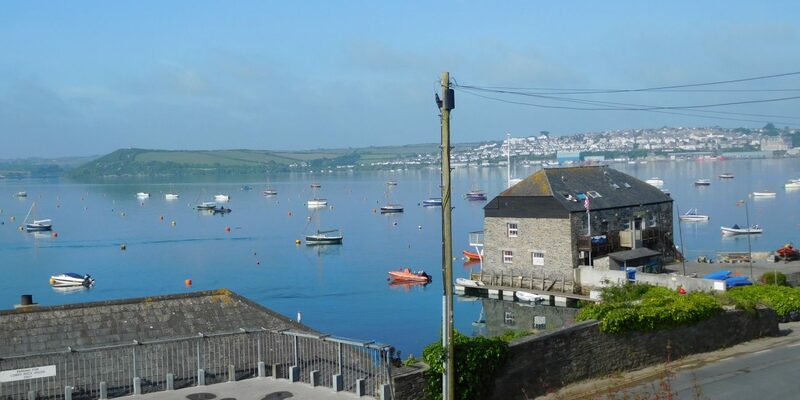 As well as taking in the views, you are very close to several pubs, restaurants, St Enodoc Golf Club, the water taxi to Padstow, great walks and a whole array of superb seasonal watersports. 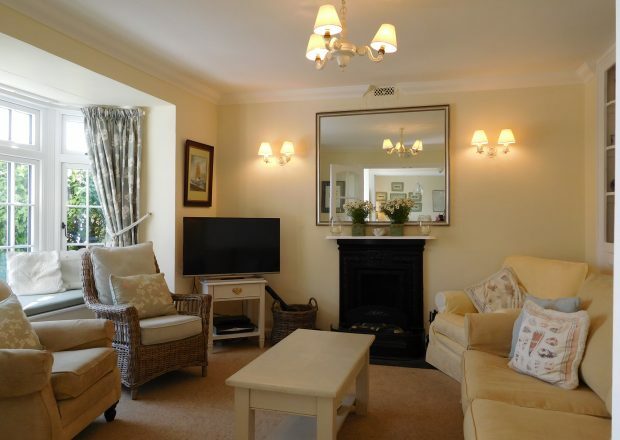 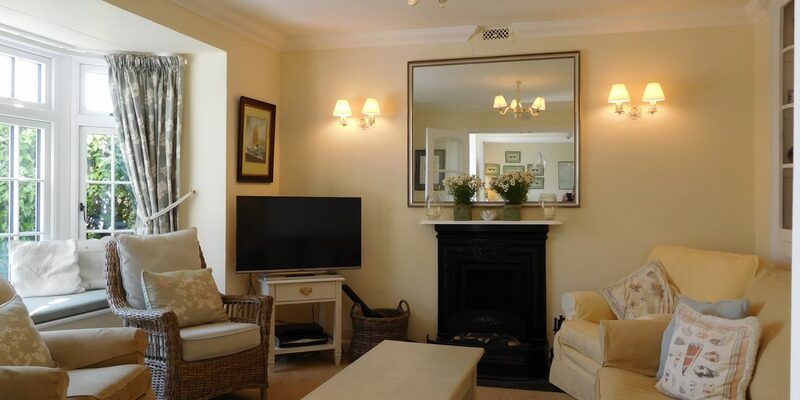 Discover our self-catering cottage with photo gallery, floorplans and more. 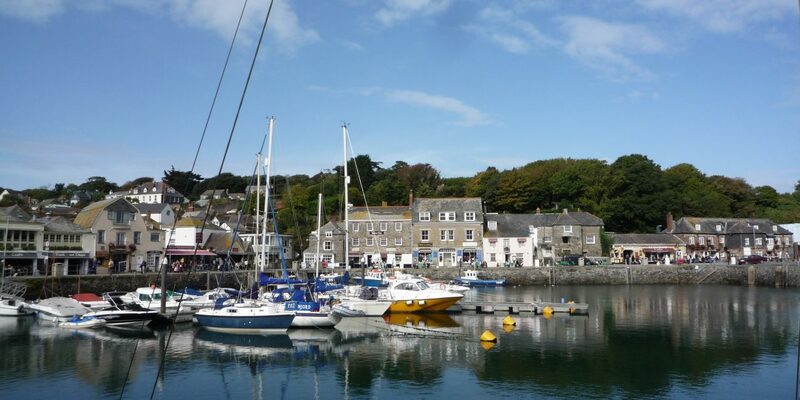 From foodie breaks to sight-seeing, Cornwall has something to keep everyone entertained. 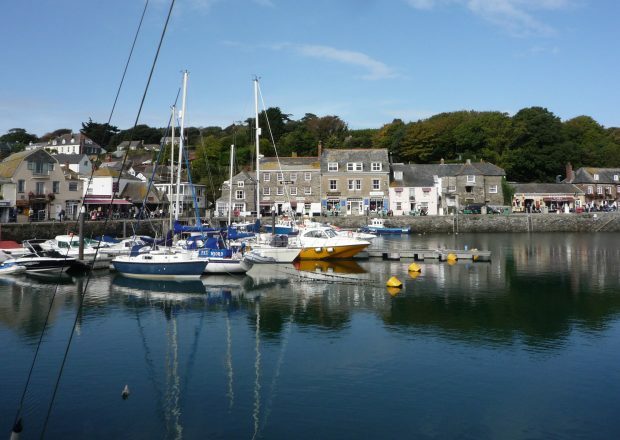 With so many activites on your doorstep, you’ll have the most amazing holiday in Cornwall.